This desserts is so creamy and yummy that all will enjoy. This dessert goes to Kid's Delight event , theme creamy foods. Here, I have used ready pudding mix, since this pack was lying in the kitchen pantry. You can use custard powder and cocoa powder to make the pudding too, not forgetting to add sugar accordingly. In little milk add the chocolate pudding mix and make a paste. Heat milk in a pan, add chocolate pudding paste cook till it starts coming to a boil and thickens. Remove from flame and cool. Keep aside. Whip together the cream cheese, condensed milk, whipped cream. Keep aside. Place the crushed biscuits on a base of a cups or glasses. Pour the chocolate pudding over it evenly . Top with cream cheese and cream mixtur. Repeat layers ending with piped cream. Decorate with chocolate . Sending this to the Kid's Delight event hosted this month by Mireille , theme Creamy Foods. Looks like it has everything that will attract a kid..good treat! 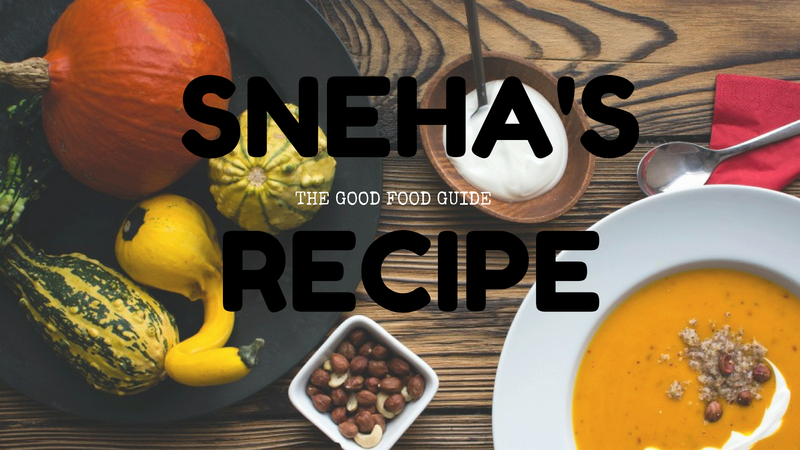 What a rich and creamy dessert Sneha. Looks amazing. Surely,it's treat to the kids. I am sure the kids would love to have this in summer! Wish i get those irresistible cups rite from the screen, super rich dessert. what a decadent dessert to dig into!